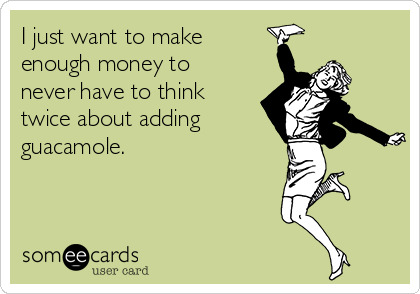 Chipotle is amazing, but it’s always an agonizing decision whether or fork over those few bucks and spring for the guac. Well now you can save a few bucks by making Chipotle guacamole in the comfort of your own home. The restaurant on Sunday revealed its recipe on its website. And the instructions are self-explanatory. But who cares! It’s delicious!